The general public understand that a mole makes tunnels and lives underground. Nevertheless, its behaviour is still relatively unknown and many experts are still piecing together information about the species behavioural traits. Moles do spend most of their time underground, creating a network of tunnels where they live and feed. Moles are not kept in captivity because of their insatiable eating habits. Here at Young’s Pest Control, we have gathered key information that assists us in effective mole control, Warrington mole trapping and mole pest control. Moles are found across the continents of Europe, southern Africa and North America. 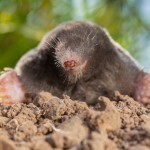 There are around 30 species of mole known to science, but more are thought to exist. Most mole species possess similar behavioural idiosyncrasies, with some rare exceptions apparent endangered species. The Common Mole is widespread throughout the United Kingdom and is infamous because of the mole hills it creates. 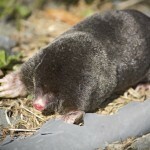 A mole’s body is cylindrical, so that it can move through its network easily. The Common Mole has sensory hairs on its nose, which help the mole pick up electric and magnetic signals. These signals help the mole manoeuvre around and also assist it in catching prey. 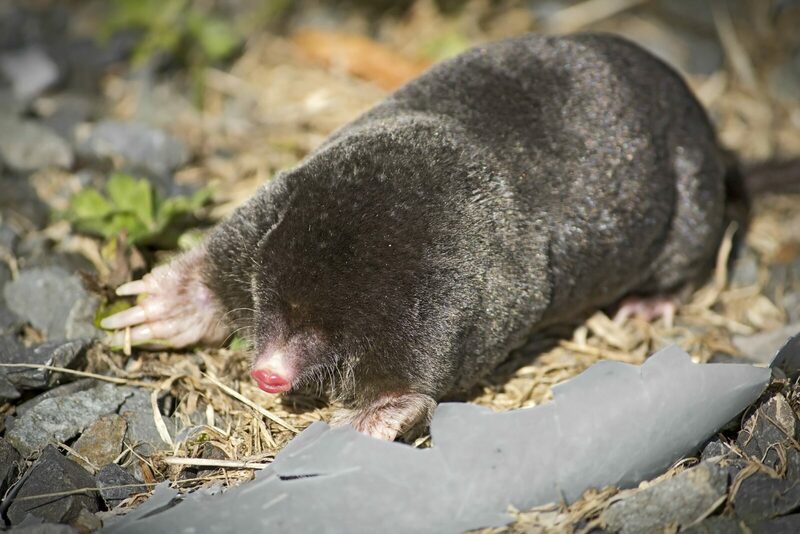 A mole’s appetite is incredible – its spends 70% of its time searching out prey and eating it. Interestingly, it can consume close to its own body weight in food in one day. At Young’s Pest Control, we offer humane and effective Warrington mole trapping, which is done to exterminate an on-going problem. We will locate the underground network of a mole and insert a small trowel in the ground to expose a hole big enough to house a small trap. Any soil remnants should be removed and the trap should then be set squarely, so the trigger correlates with the opening of the tunnel. The lower part of the trap will be set at the base of the tunnel. We will cover the entrance with pieces of turf and slate, so it gives the appearance that it hasn’t been touched. We make sure gassing in done in the most humane way, to ensure the mole population is exterminated efficiently. Talunex Aluminium Phosphide is our chosen product for gassing moles in their tunnels and it is administered in the form of pellets. Poisons are usually illegal and do not ensure the same results as the product we use. 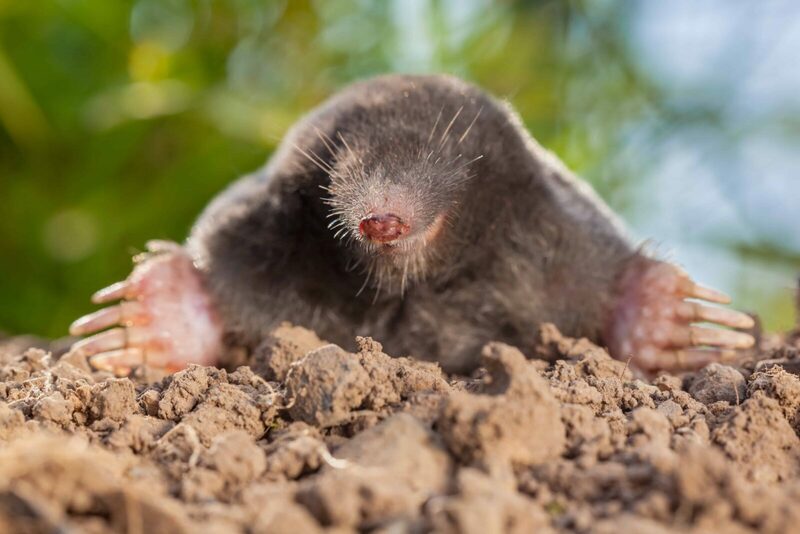 Young’s pest control have always been the leaders in delivering exceptional Warrington mole trapping and mole pest control.